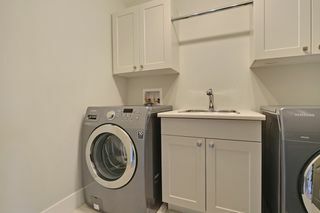 This home was built and designed with one thought..quality. 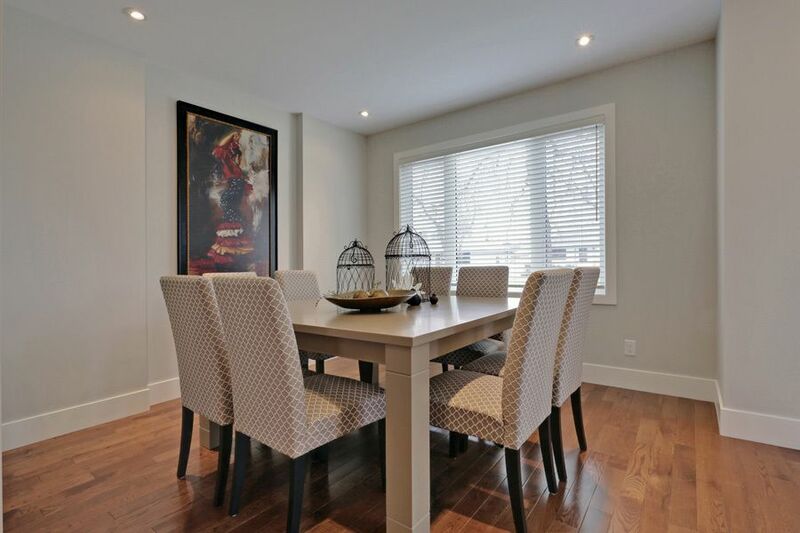 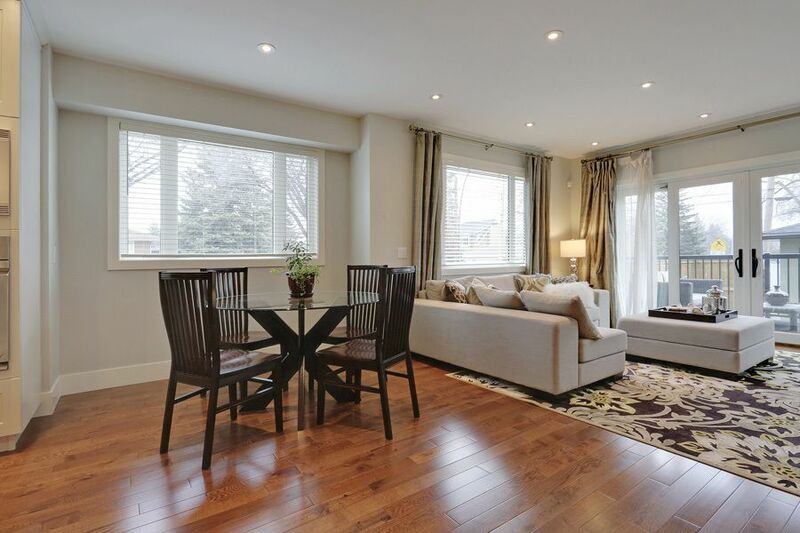 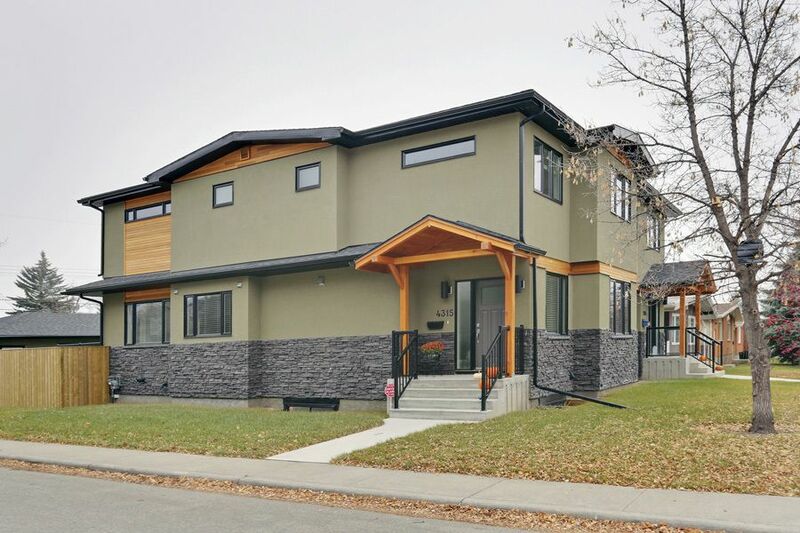 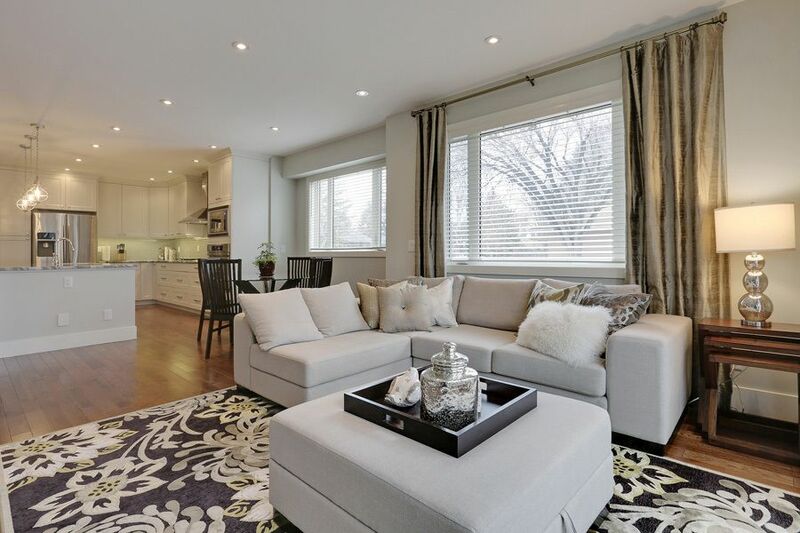 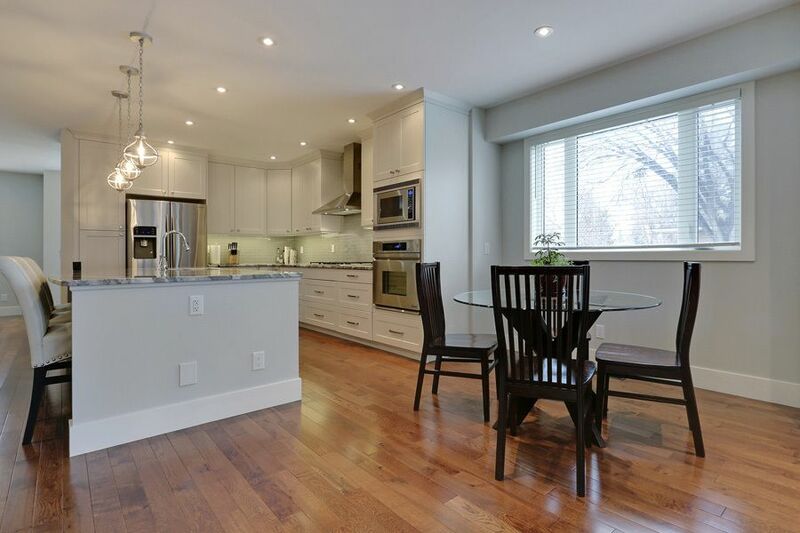 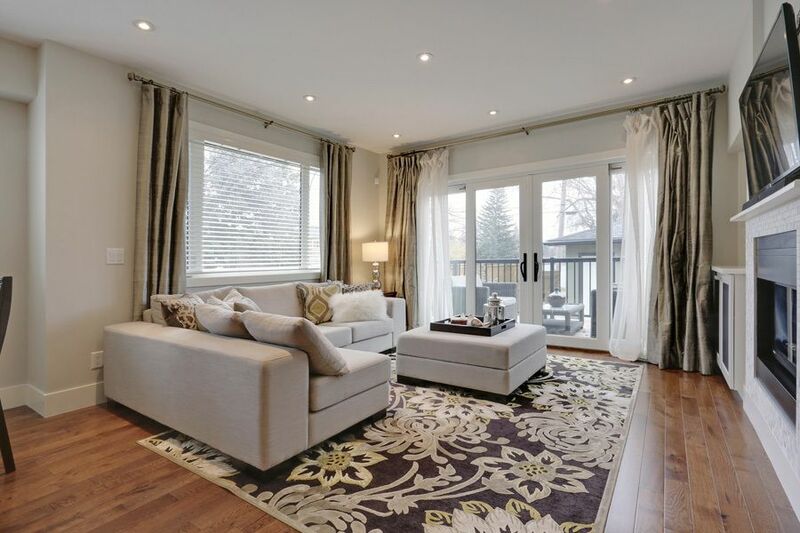 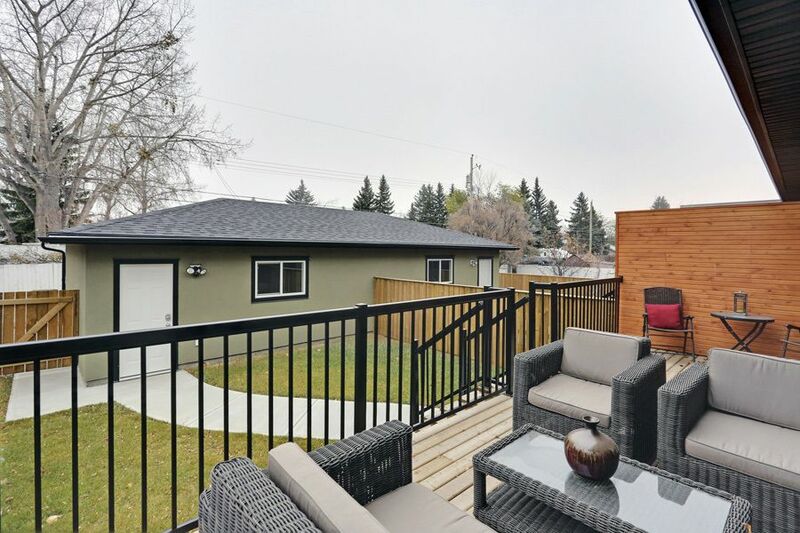 With high end finishes throughout, this 2043 square foot unusually large infill has tons of windows and loads of natural light. 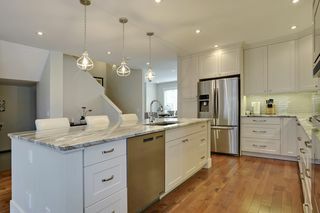 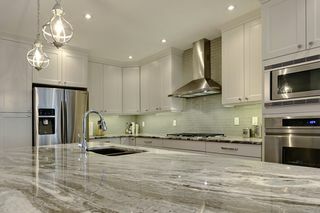 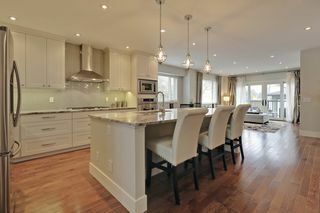 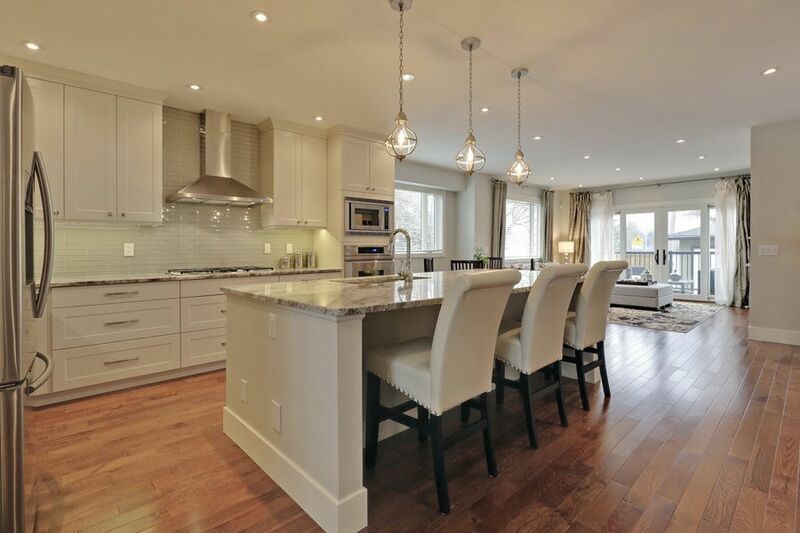 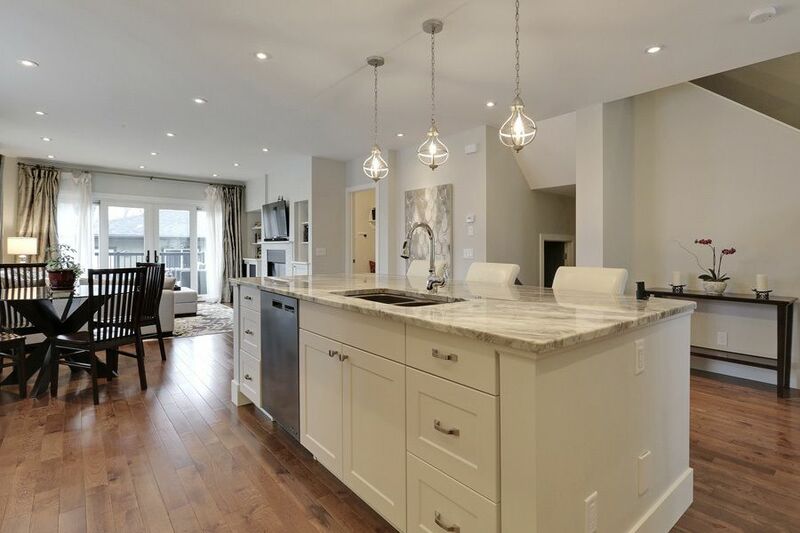 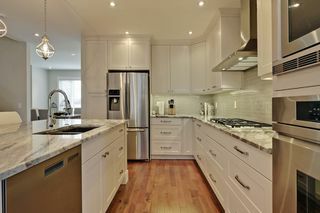 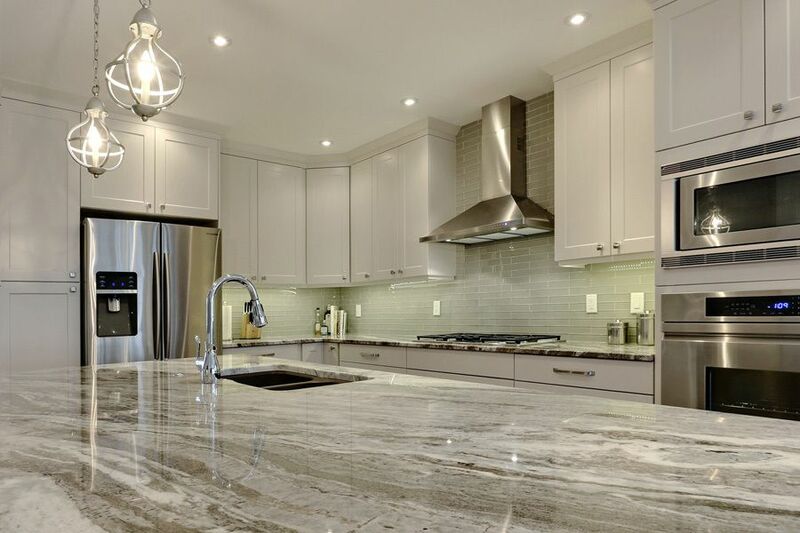 The dream kitchen has unique granite counters and upgraded cabinets, custom island lighting, 2 separate eating areas including a dining room built for entertaining and a spacious living room with built-ins and gas fireplace. 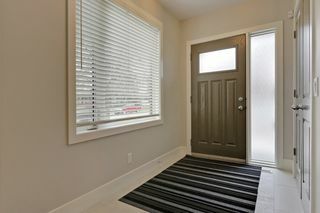 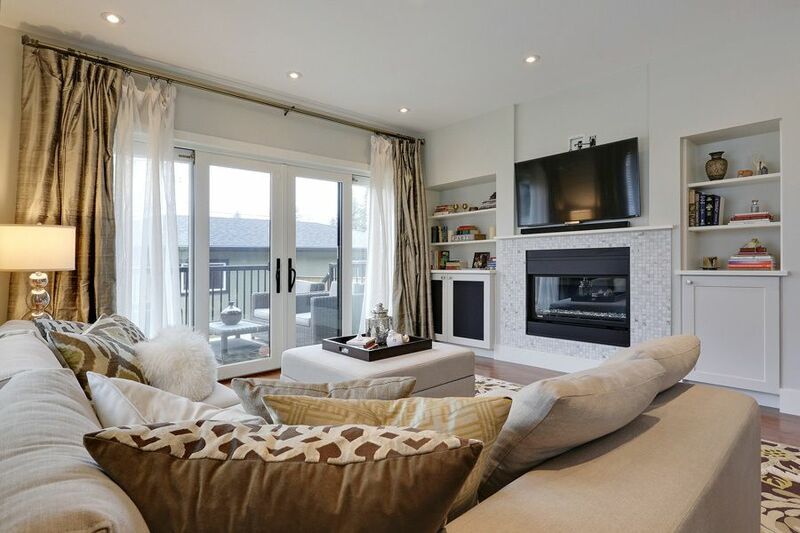 Bring the outdoors inside with beautiful patio doors leading to the deck with gas BBQ hook ups. 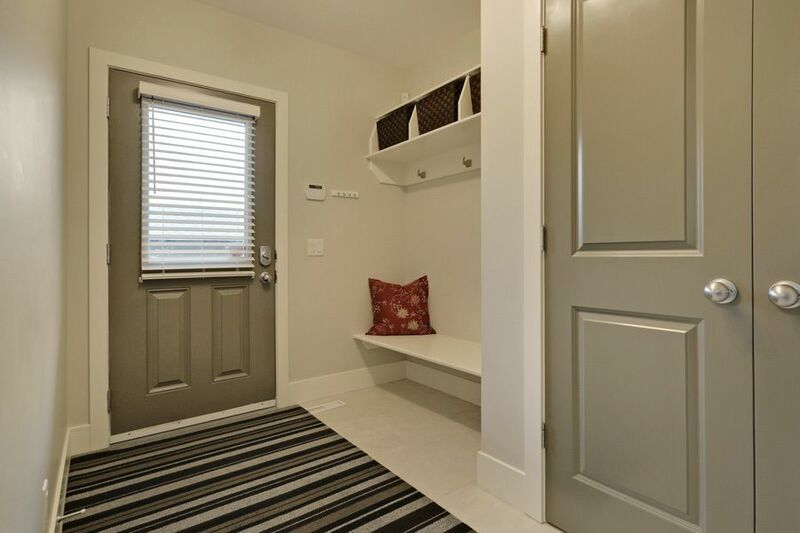 There's a spacious back entrance mud room with full closet, bench, shelves and plenty of storage. 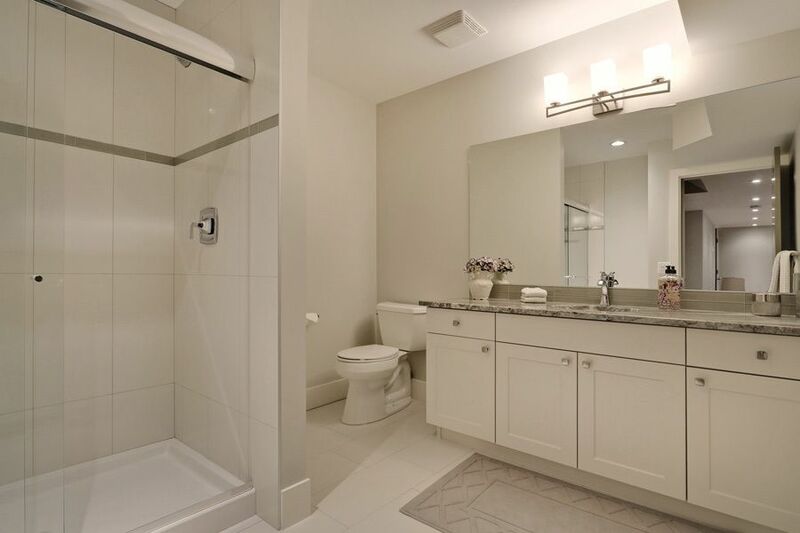 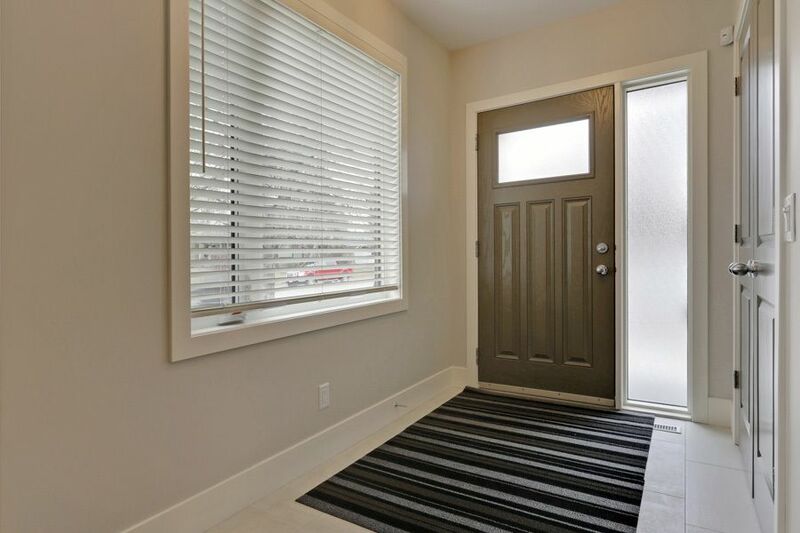 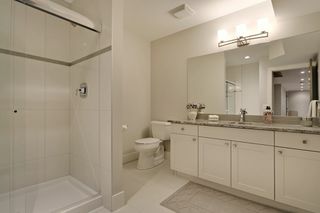 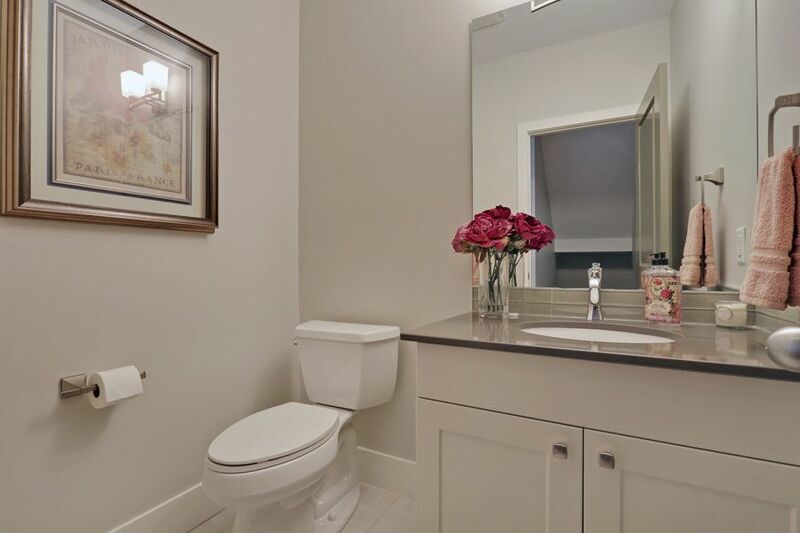 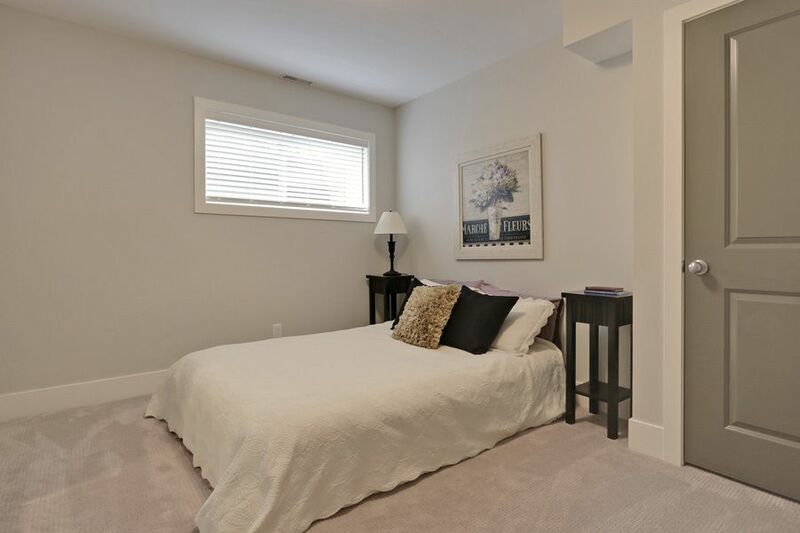 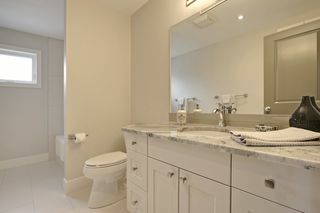 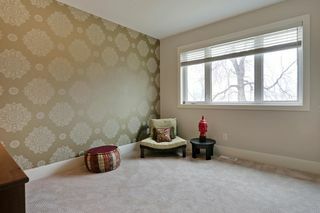 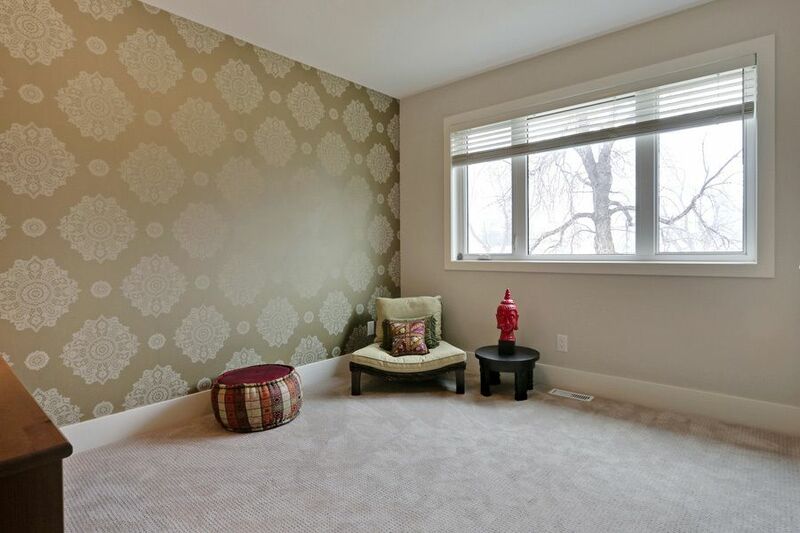 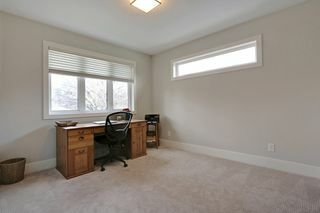 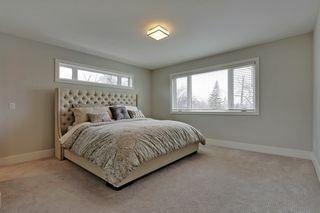 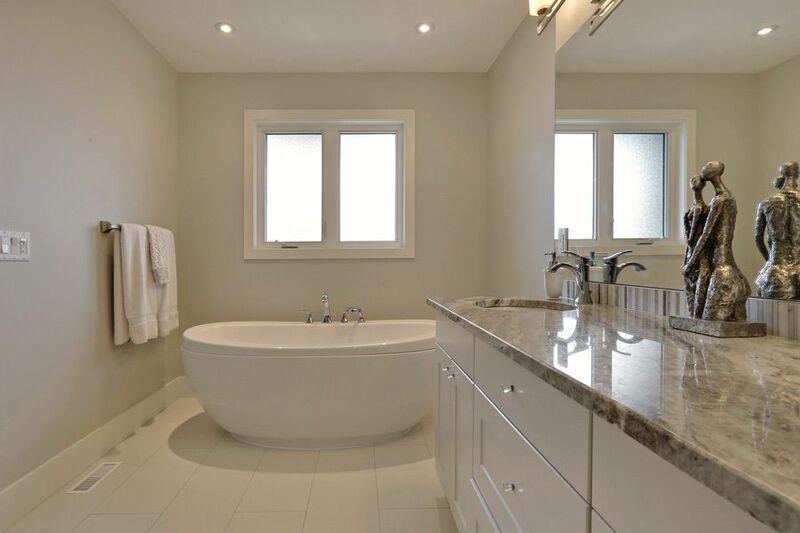 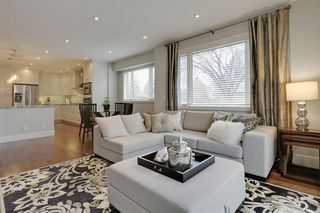 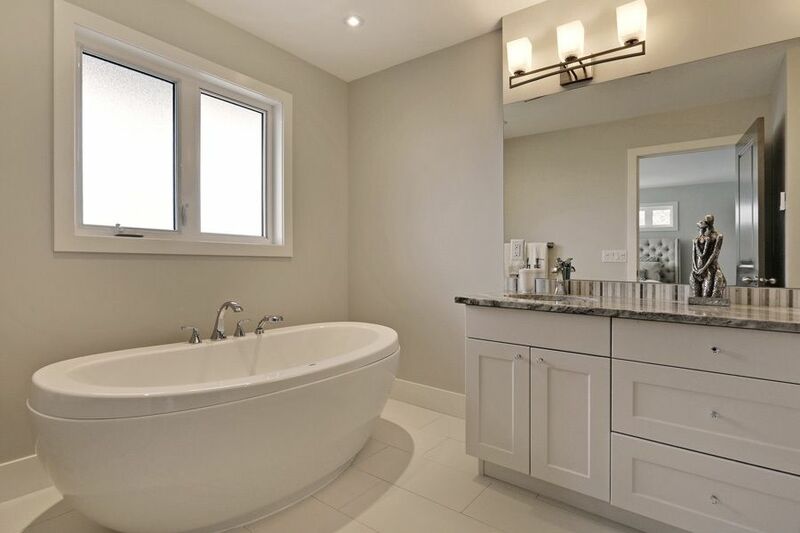 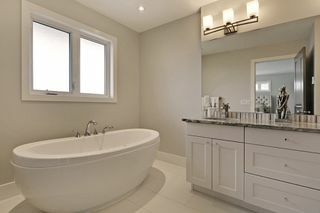 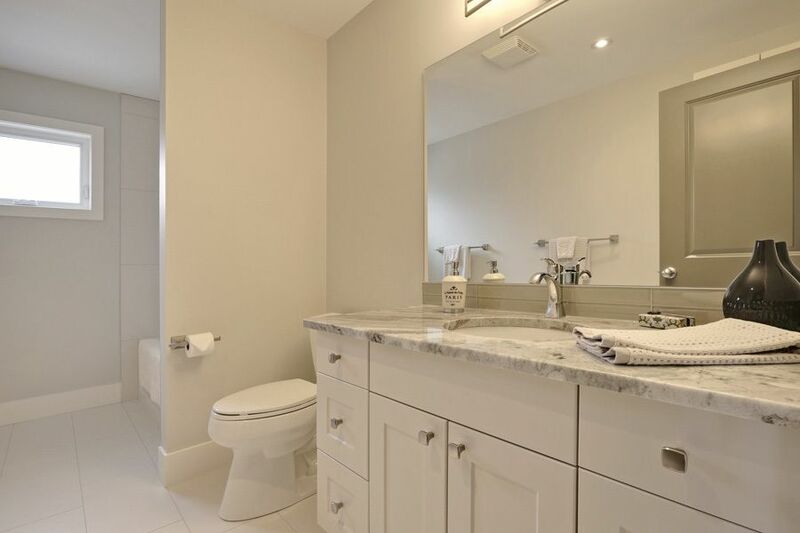 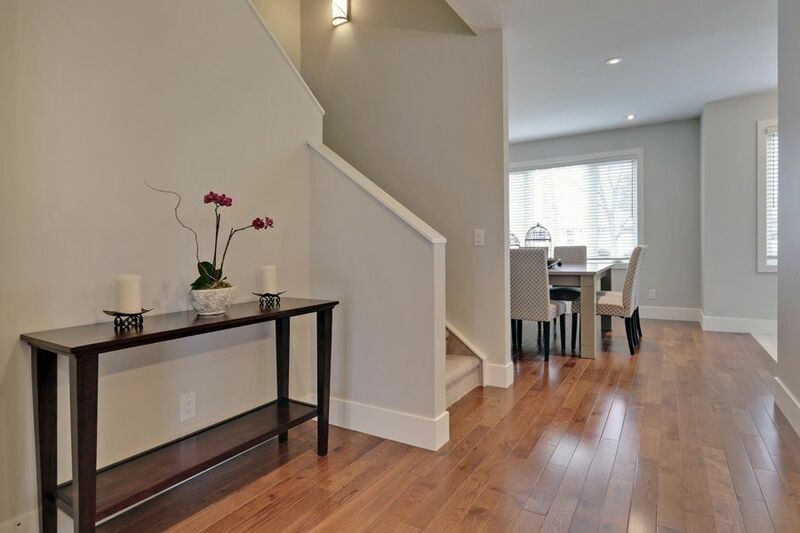 4 large bedrooms, 3.5 baths with a soaker tub and heated floors in en suite, as well as California Closet organizers. 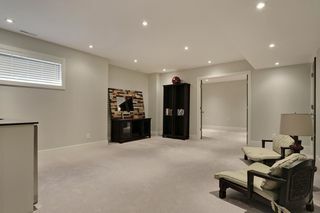 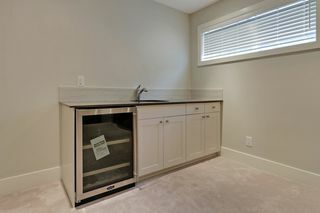 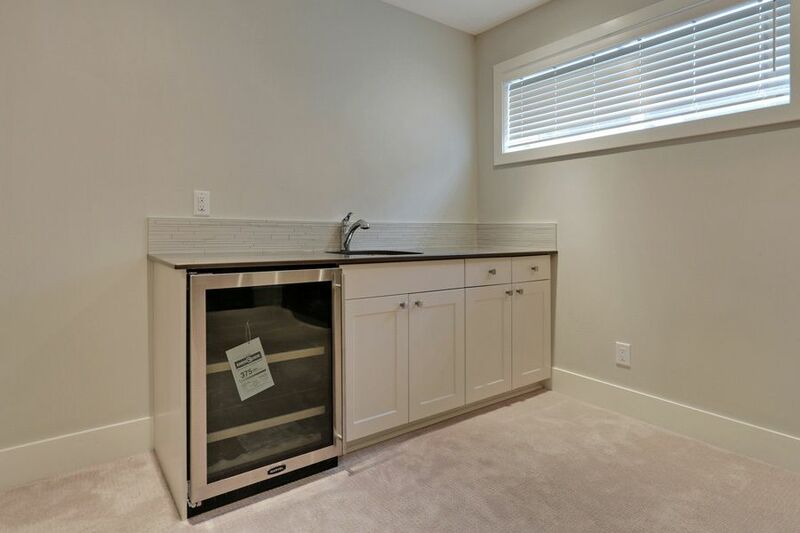 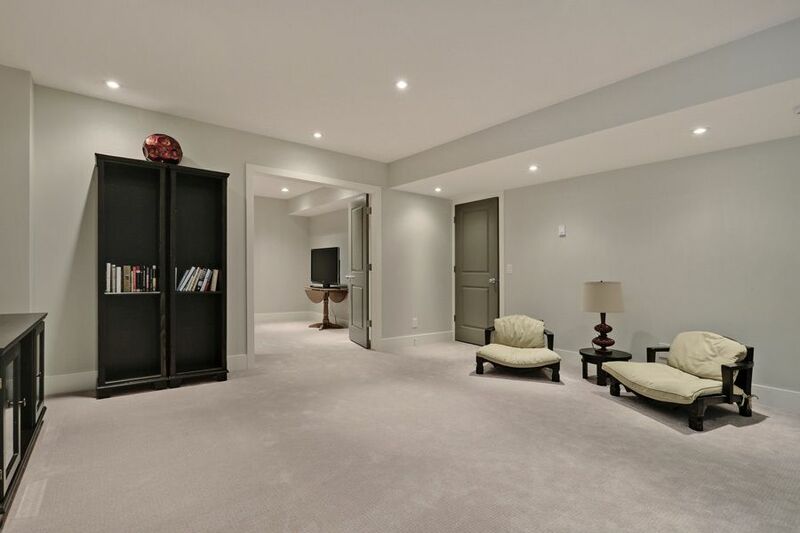 The fully finished basement with massive bathroom, bedroom, wet bar/wine fridge/heated floors and separate media room finish it off perfectly. 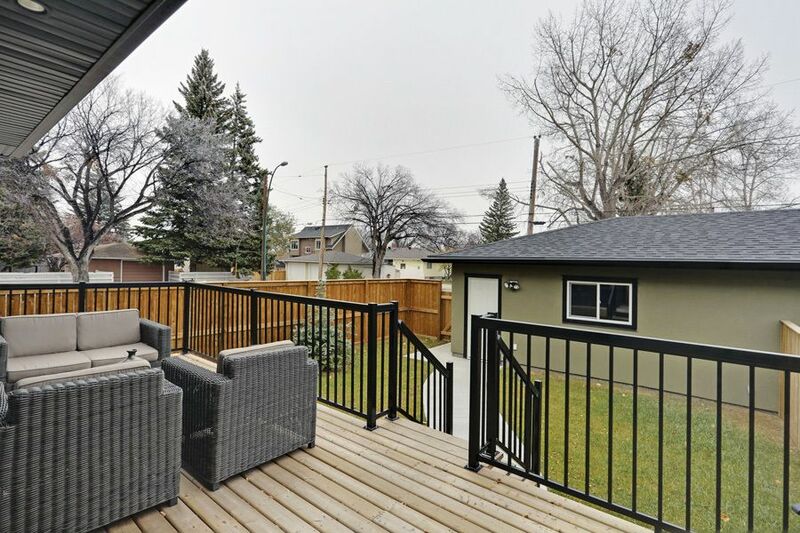 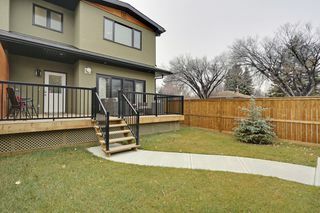 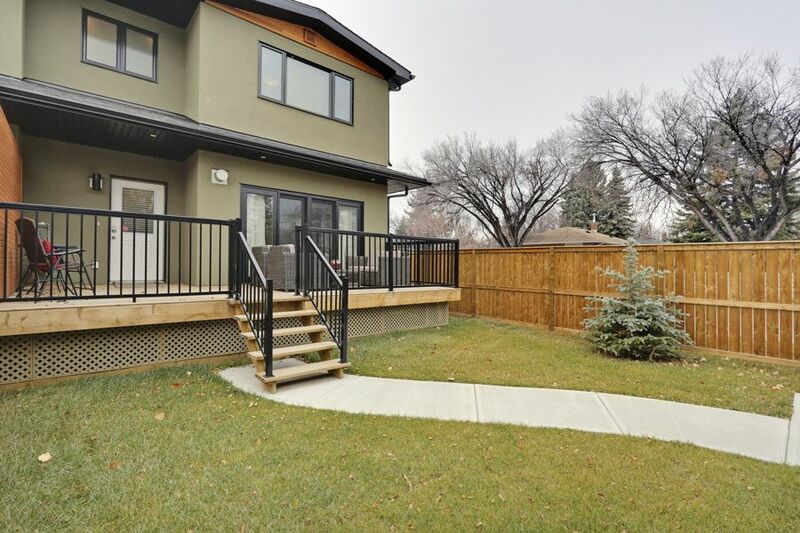 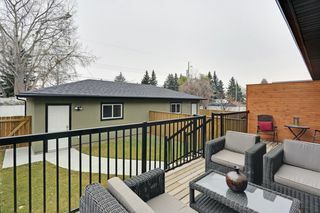 On the largest corner lot in the neighbourhood steps away from park and tot lot, there is a fully fenced yard with double garage as well.